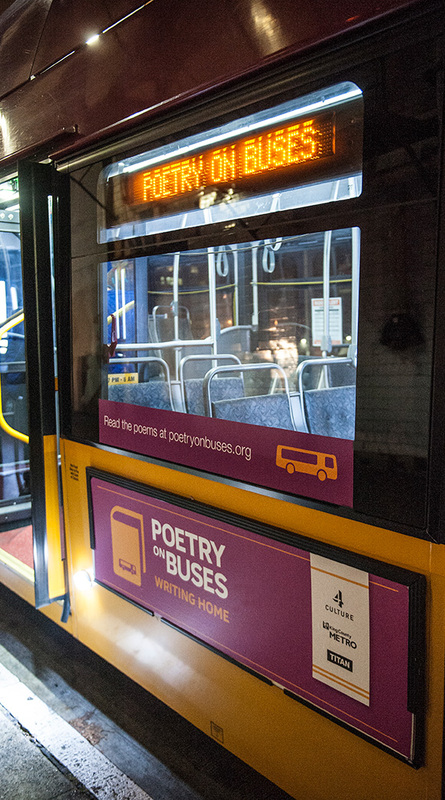 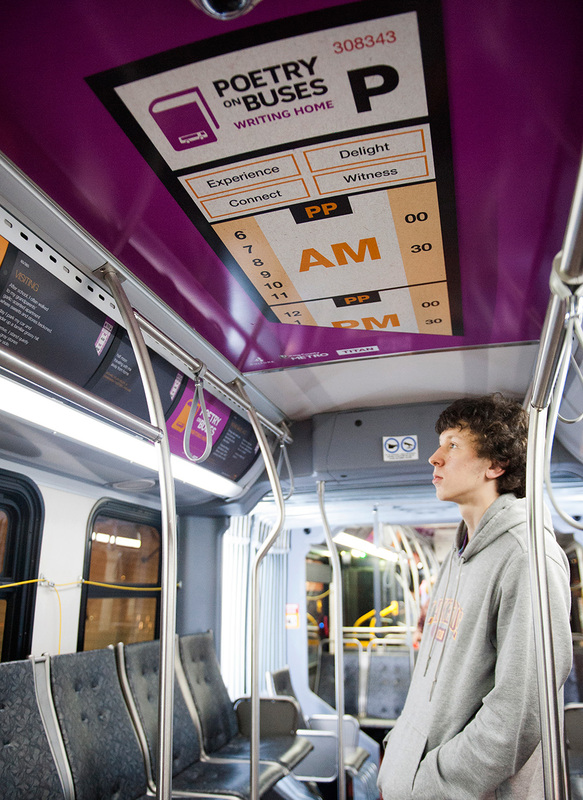 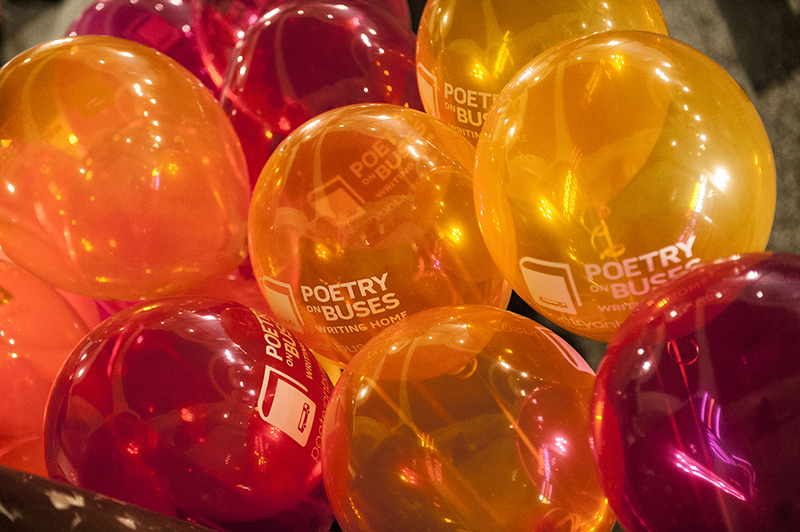 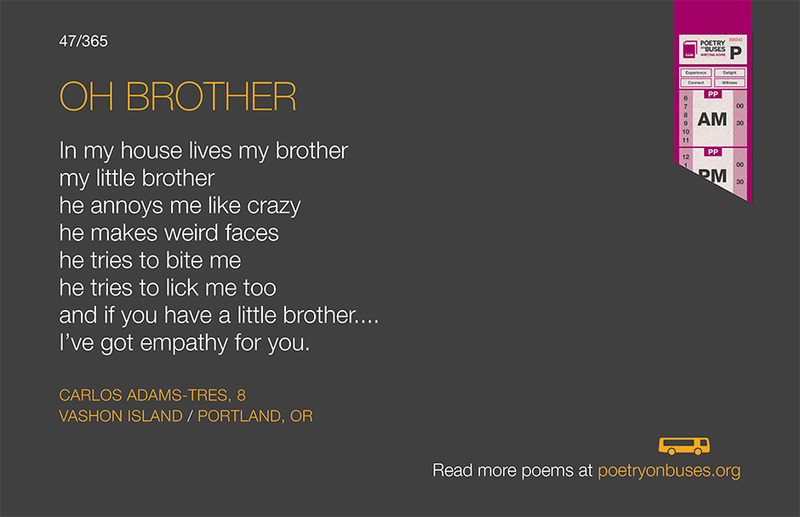 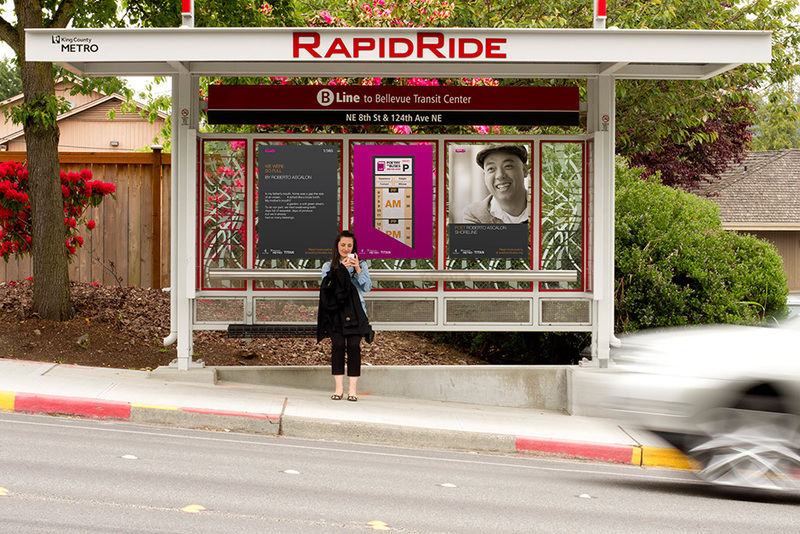 A partnership between 4Culture and Metro Transit, Poetry on Buses invites everyone in King County to see themselves as poets and to ride the bus. 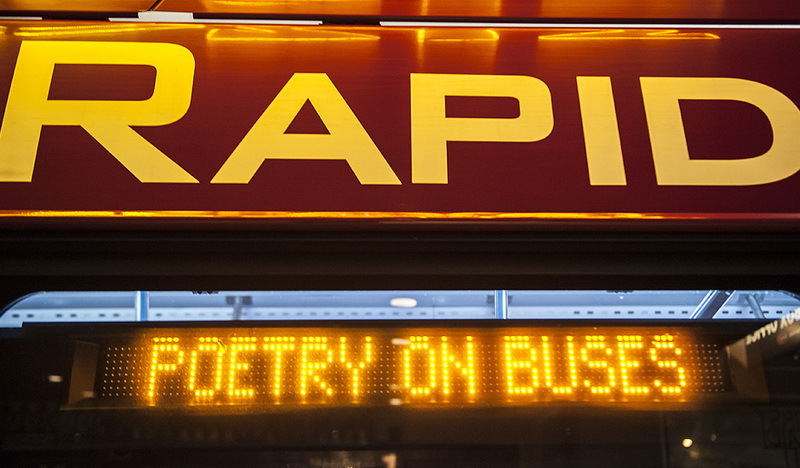 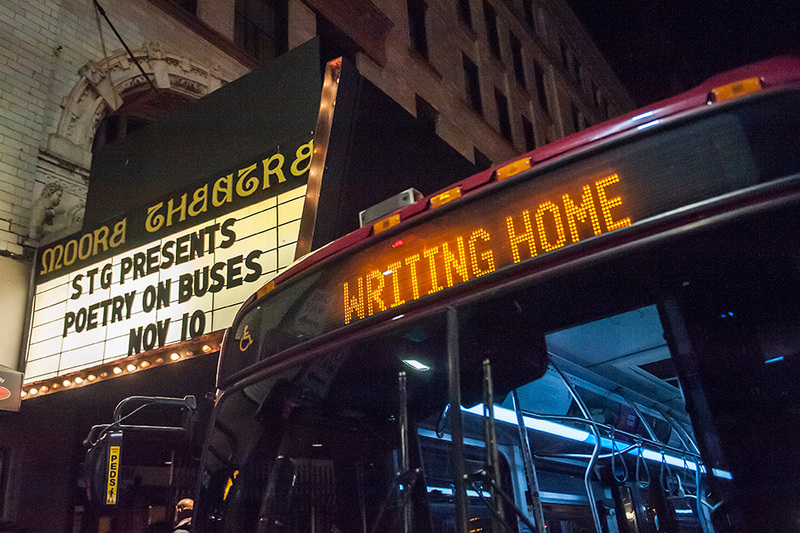 The Poetry on Buses program needs to appeal to a vast audience—people of different cultures and ages. 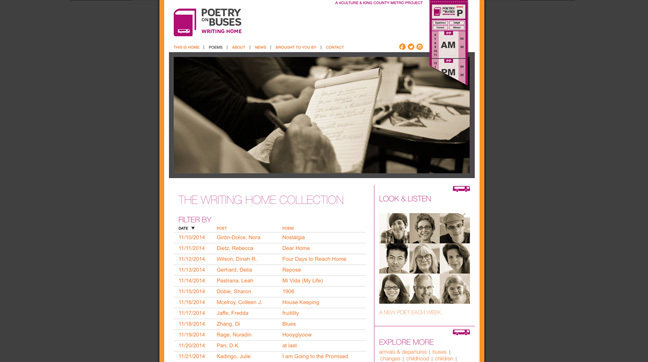 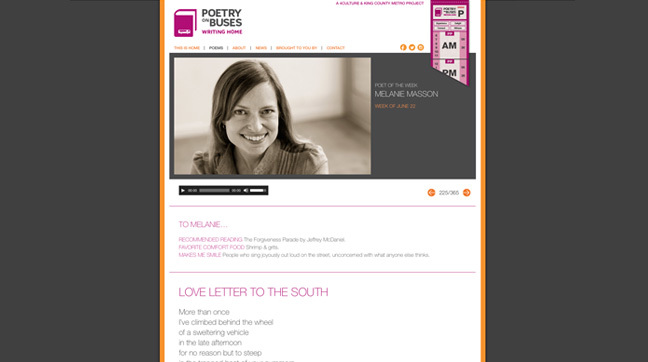 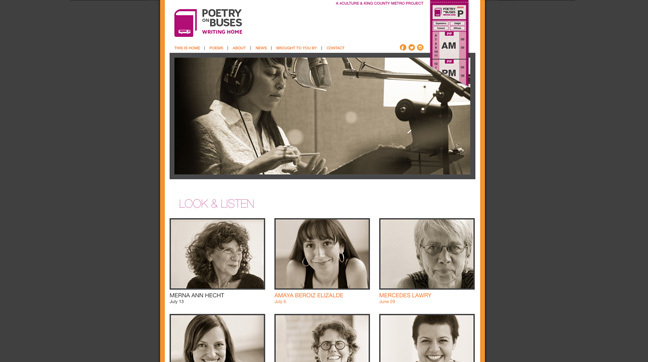 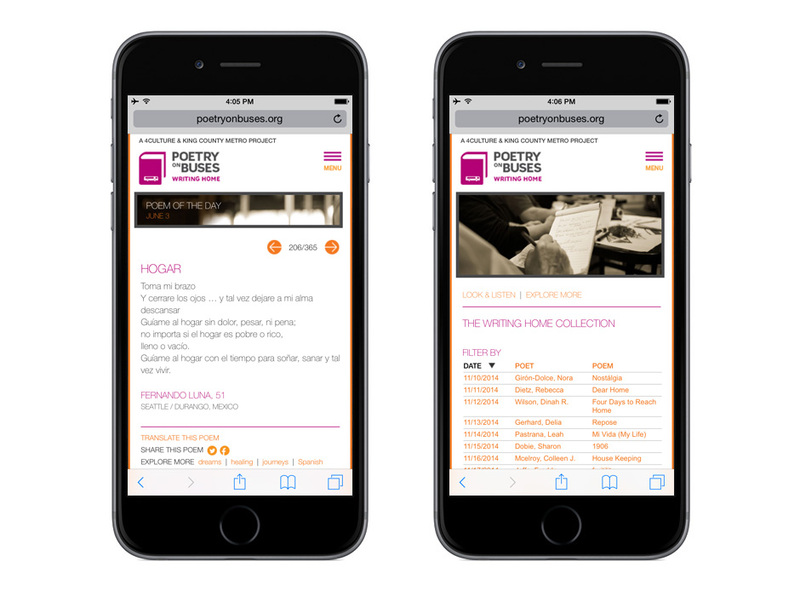 The overall goal of the program is to inspire the audience to submit poems for consideration in the launch of a poem a day for an entire year on the POB website this fall. 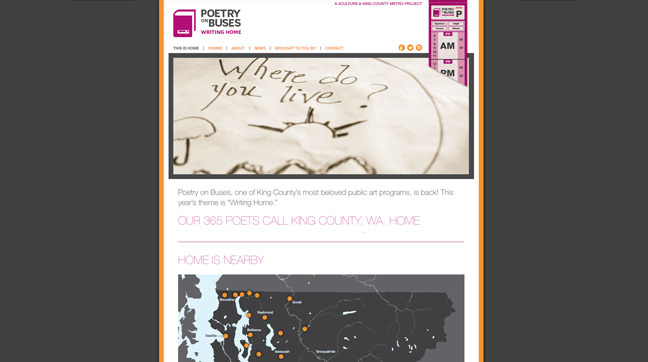 Poetry workshops have been scheduled throughout the King County area in English, Spanish, Russian, Vietnamese and Somali—advertising, invitations and areas of the site have been translated to speak directly to these communities. 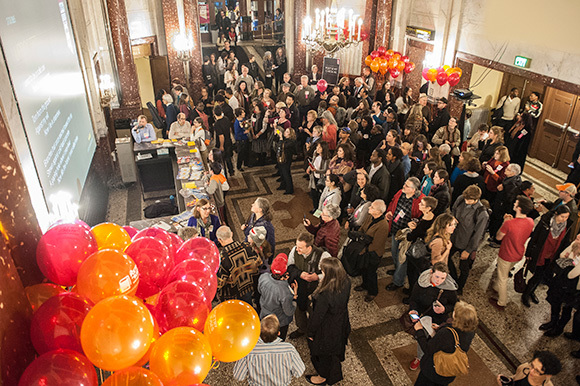 The recent launch event was held at the Moore Theatre and was a great success. 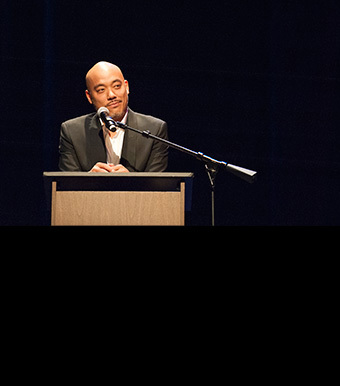 Event photos by Timothy Aguero Photography.